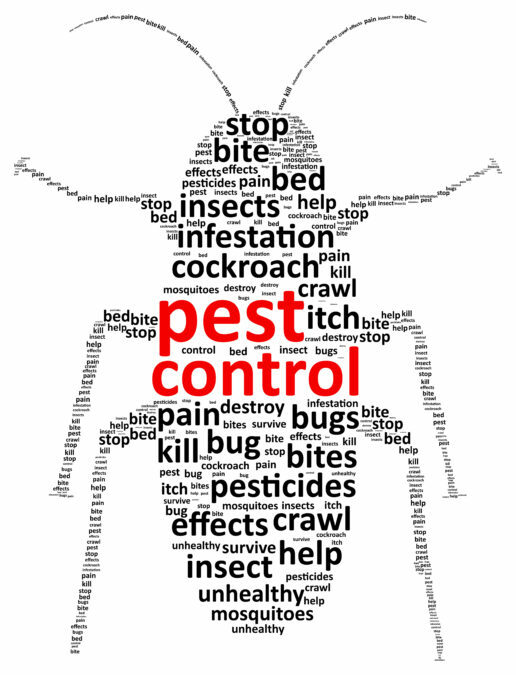 During the rainy season, you may see an increase in pest activity. Each apartment will be treated at a minimum of once every three (3) months. If you have a pest issue between your scheduled visits, please contact the office and we’ll have them stop by the next time they are on property.